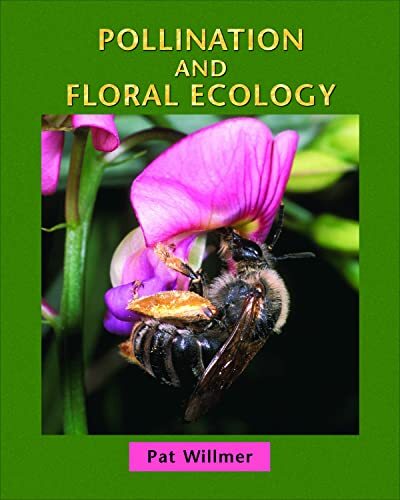 Insects play a key role in pollination and plants reward them with pollen and nectar in a symbiotic process. 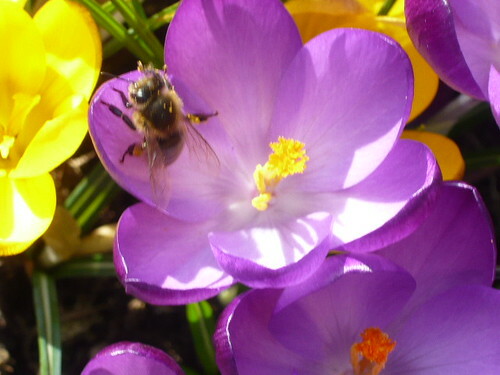 Children can learn from watching bees buzz around the open flowers on a warm spring day. The sun encourages the crocus flowers to open. This releases a scent that attracts the bees. 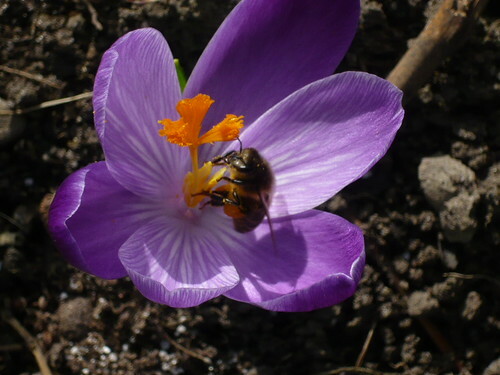 The bees drink the nectar and get pollen on their legs and backs. 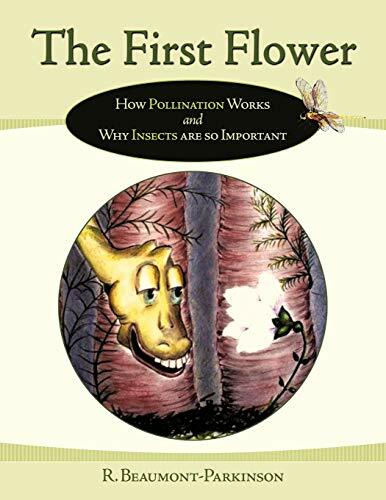 When they fly off to the next flower they transfer some pollen from the first flower to the second flower and this causes pollination. 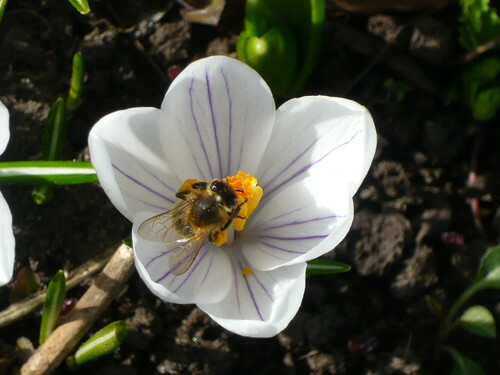 Some flowers are pollinated by beetles rather than bees and flies.